Disney revealed its first-quarter 2018 financial results on Tuesday, beating Wall Street’s earnings estimates but falling shy of sales forecasts. 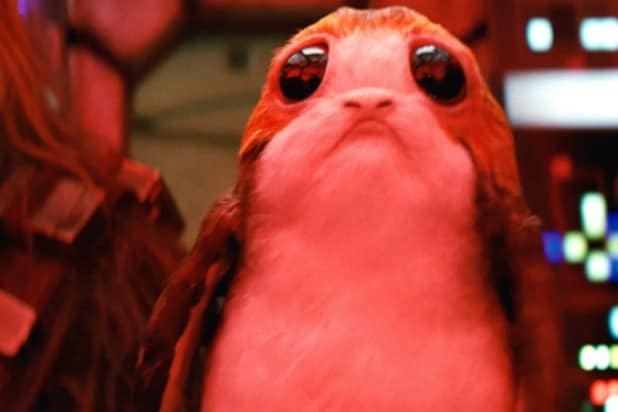 The recent three-month period scored from a “Star Wars” hangover, but the company struggled in key TV areas. Media analysts expected Disney would report earnings per share of $1.61 on $15.45 billion in revenue, according to a Yahoo Finance consensus. The company actually unveiled earnings of $1.89 per share on $15.351 billion in revenue. Disney’s cable revenue was up a hair, despite lower advertising revenue out of ESPN. Clearly, cord-cutting continues to plague the so-called Worldwide Leader in Sports. Fortunately, Disney Channels and Freeform fared better. Broadcasting’s top line decreased 3 percent year over year, as ABC struggles to keep TV ratings pace with NBC, CBS and even Fox (when counting sports). Disney’s Consumer Products arm slipped from the comparable quarter in 2017. The real bright spot for Disney in Q1 2018 was its Parks and Resorts segment, which grew its revenue by 13 percent and its operating income by 21 percent. It’s important to note here that the comparable Q1 2017 was impacted domestically by Hurricane Matthew, to the tune of about $40 million. Overseas, the 25th anniversary of Disneyland Paris was also a contributor to the growth. 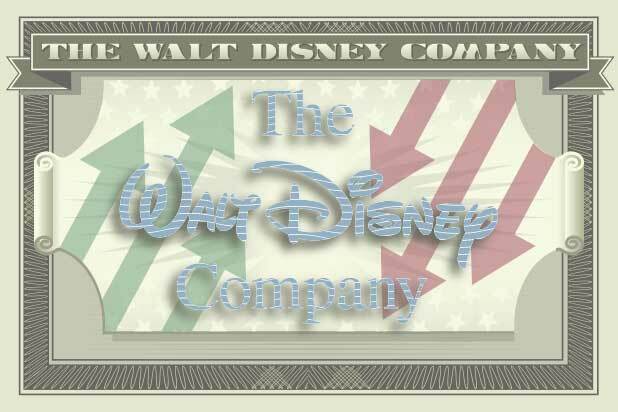 Shares of Disney stock closed Tuesday at $106.17 per share, up $1.47 for the day. That said, DIS — like so much of the market — had taken a beating over the previous trading days.